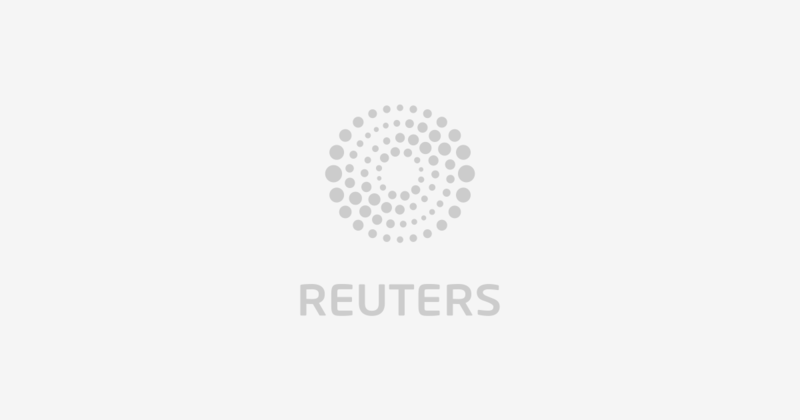 MINNEAPOLIS (AP) — The Latest on Sen. Amy Klobuchar, D-Minn. (all times local):2:40 p.m.Add one more name to the growing list of Democrats who want to be president in 2020. Amy Klobuchar (KLOH’-buh-shar), a three-term senator from Minnesota, made the announcement Sunday in Minneapolis. She’s the most prominent Midwesterner in the race so far. 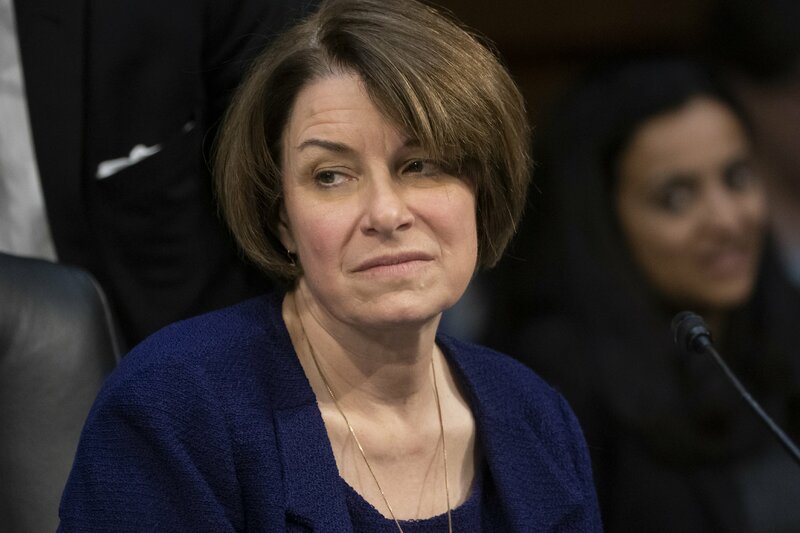 Her party is trying to win back voters in a region that help put Donald Trump in the White House in 2016.Klobuchar has drawn support from voters in urban, suburban and rural areas, including in dozens of counties Trump won in 2016.She has said that success could translate to other Midwestern states such as Michigan and Wisconsin, reliably Democratic in presidential races for decades until Trump’s victory over Hillary Clinton.The list of Democrats already in the race features several better-known senators with the ability to raise huge amounts of money. They include Elizabeth Warren of Massachusetts, Kamala Harris of California, Cory Booker of New Jersey and Kirsten Gillibrand of New York.